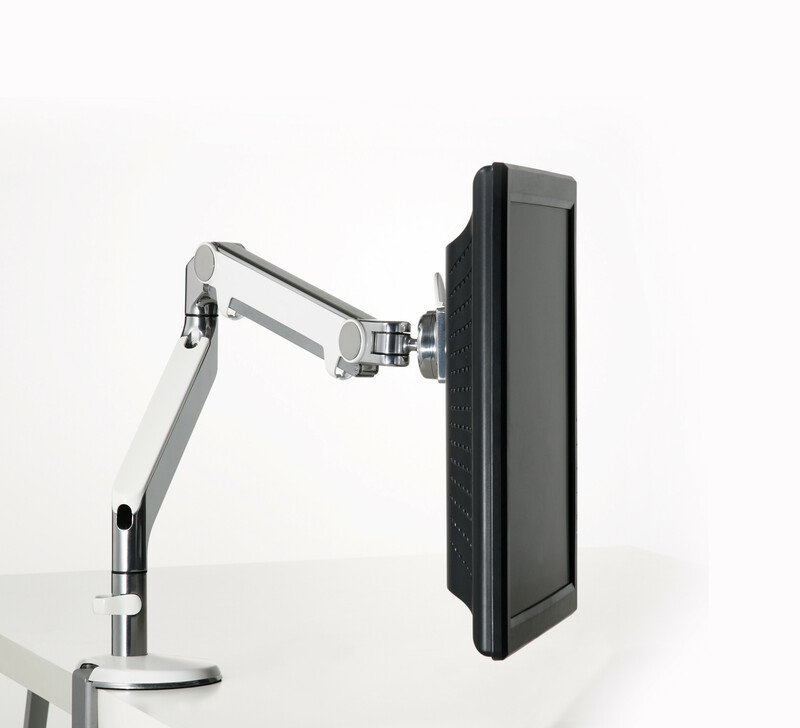 M2 Monitor Arm for flat panel monitors are a creative simple arm that unites performance, style and value. 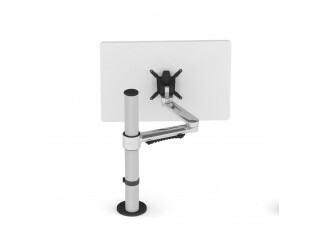 M2 Monitor Arm offers an extended life, contemporary look and eco-friendly option than any other monitor arm due its reduced construction process. 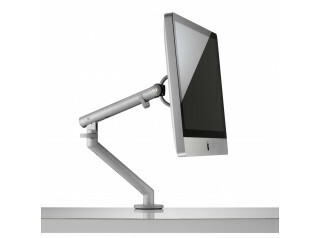 Modern day adjustable monitor arms utilise a gas cylinder to balance the weight of the computer screen. This is both heavy and bulky whilst gas cylinders offer limited lifespan and leak pressure. 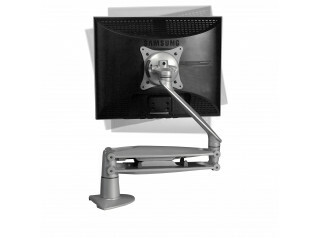 The M2 Arm uses a cleverly designed spring in place of the gas cylinder, allowing the monitor arm to be slimline, light and easier to move and are much more durable than the traditional arms. 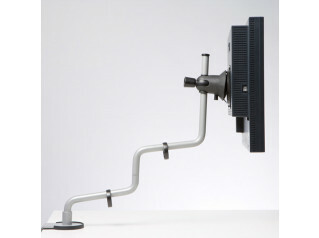 M2 Monitor Arm offers you streamlined, minimal-part design at a great price for the features and quality. M2 is made from 52% recycled and 99% recyclable content, the M2 ships in 85% recycled packaging. 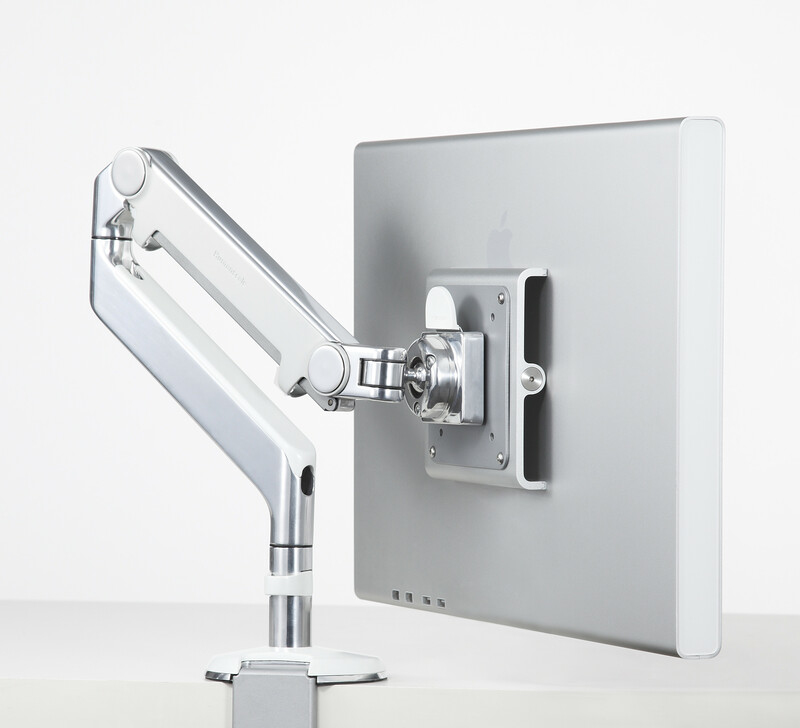 See more products by Humanscale. You are requesting a price for the "M2 Monitor Arm"
To create a new project and add "M2 Monitor Arm" to it please click the button below. 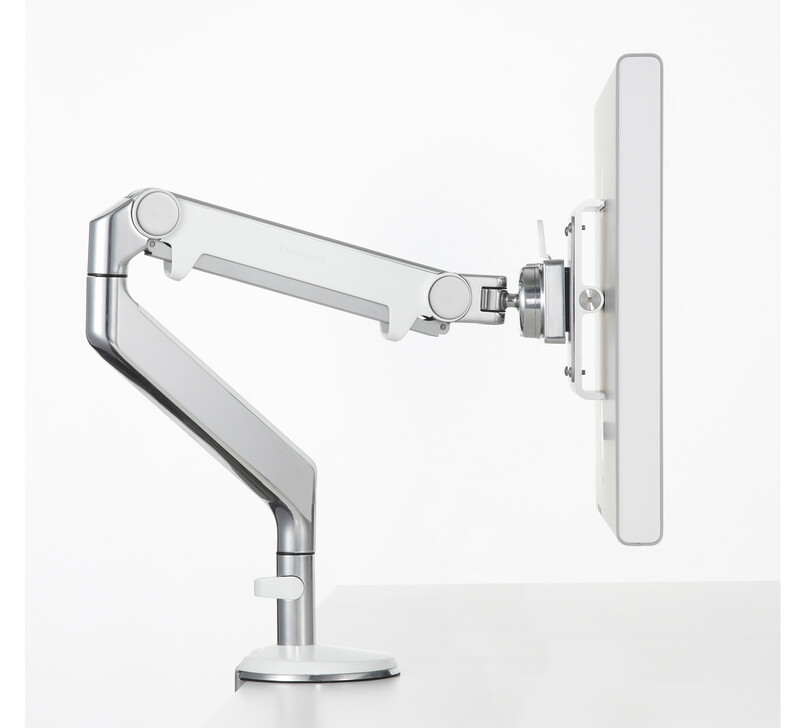 To add "M2 Monitor Arm" to an existing project please select below.